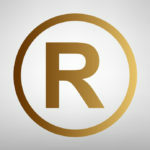 Home Entrepreneurs Watch out for Trademark Solicitations! 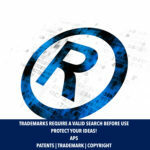 What is a trademark-related solicitation? A solicitation is an offer of services, or a notice of an upcoming filing deadline with an offer of services, usually requiring a fee. 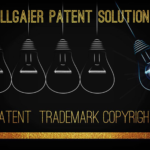 Private companies often use trademark application and registration information from USPTO databases to mail or email trademark-related solicitations to trademark applicants and registrants. While these solicitations may often contain correct information (for example, that a filing is due to keep a registration active), you are never required to use the services offered by these companies. What kinds of trademark-related services do private companies offer? 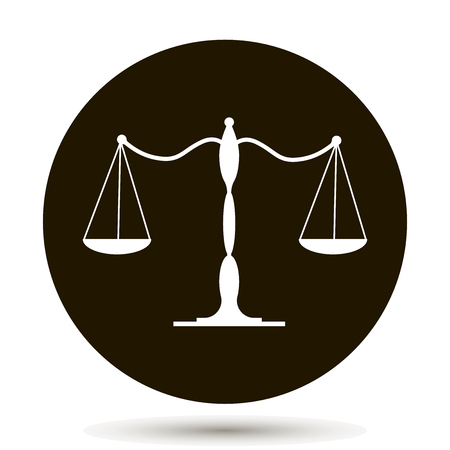 They may offer legal services, assistance with filings, or other services. Although some services may be legitimate—for example, assistance in responding to an office action—others are not—for example, offering to record trademarks in a private registry. Beware of all types of offers and notices not from the USPTO. 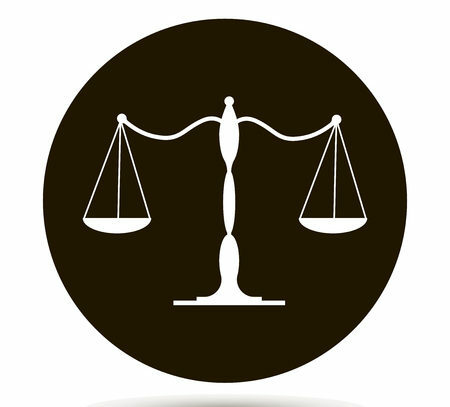 In March 2017, the operators of a private company—the Trademark Compliance Center—were convicted of money laundering in a trademark renewal scam. 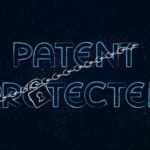 How can I tell the difference between potentially misleading trademark offers and notices and legitimate USPTO emails and notices? Don’t be fooled by company names that sound like government agencies or offers that contain government data. Some company names may include terms like “United States,” “U.S.,” “Trademark,” “Patent,” “Registration,” “Office,” or “Agency.” Some offers and notices may include official government data publicly available from USPTO records, or refer to other government agencies and sections of the U.S. Code. So read these offers and notices carefully before deciding whether to respond. We cannot help you get a refund from a private company if you paid money or signed up for services based on a misleading offer or notice. Are the deadlines in these offers and notices accurate? Some offers or notices may refer to upcoming deadlines related to your application or registration. We can’t vouch for the accuracy of the deadlines in these solicitations.